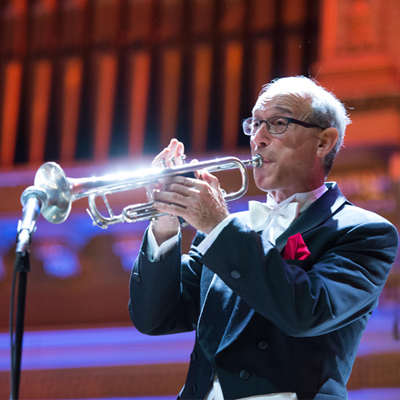 What do Jazz Trumpeter Wynton Marsalis, BSO Music Director Laureate Seiji Ozawa and American soprano Dawn Upshaw all have in common? They all studied at the Tanglewood Music Center (TMC), the Boston Symphony Orchestra’s (BSO) world-renowned training ground for up-and-coming musicians, singers, composers, and conductors. 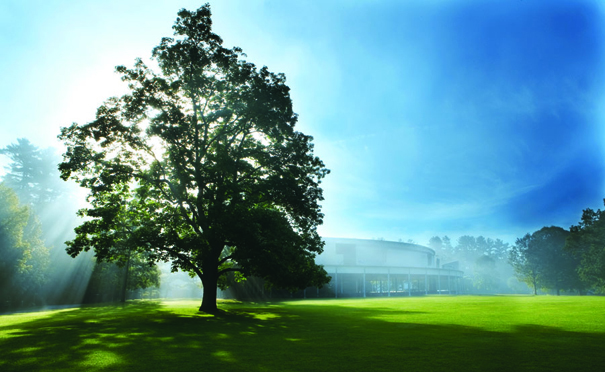 Located at the magnificent Berkshire summer home of the BSO, the TMC and its students coexist among the BSO Musicians, top conductors and soloists that come and go throughout the Tanglewood season. Founded in 1940 by Serge Koussevitzky (BSO music director, 1924-49), the Tanglewood Music Center offers advanced music training for experienced young musicians who have completed the majority of their formal training. 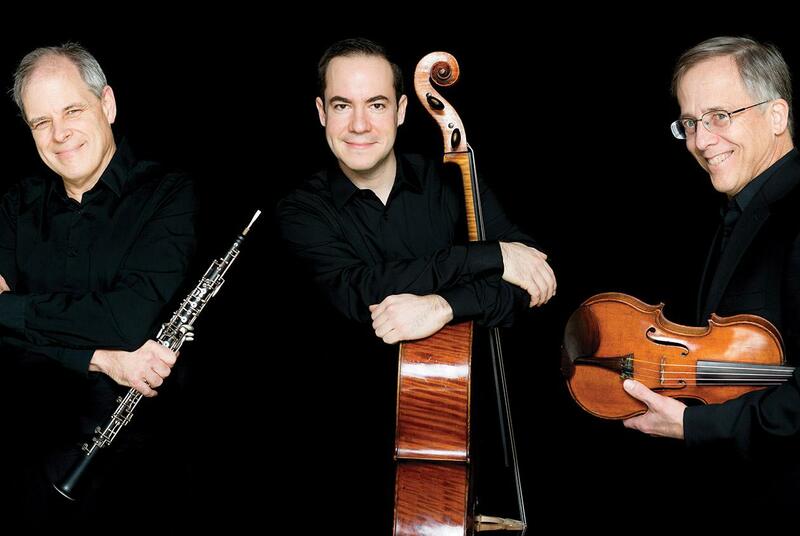 In addition to high-profile orchestral performances, the Tanglewood Music Center Fellows as they are called, participate in chamber music and vocal recital programs, and master classes and coaching sessions led by some of the preeminent artists of our time. More than half the members of the Boston Symphony Orchestra teach at the TMC each summer, along with other celebrated musicians like cellist Yo-Yo Ma. According to recent estimates, 20% of the members of American symphony orchestras, and 30% of all first-chair players, studied at the TMC. Additional prominent alumni of the TMC include Claudio Abbado, Luciano Berio, Leonard Bernstein, Phyllis Curtin, David Del Tredici, Christoph von Dohnányi, Lukas Foss, Michael Gandolfi, John Harbison, Oliver Knussen, LorinMaazel, Zubin Mehta, Sherrill Milnes, Osvaldo Golijov, Leontyne Price, Ned Rorem, Bright Sheng, Sanford Sylvan, Cheryl Studer, Michael Tilson Thomas, Augusta Read Thomas,Shirley Verrett, and David Zinman.Alumni of the Tanglewood Music Center play a vital role in the musical life of the nation. Admission to the TMC is highly competitive, with over 1,500 musicians competing for about 130 open positions. This number varies each season, with the remaining slots being filled by Fellows re-invited from the previous season. Those accepted into the program receive Fellowships that cover TMC tuition, room, and board. There are three TMC Orchestra concerts in Tanglewood’s Seiji Ozawa Hall this summer. Tickets range from $11 for lawn to $53. 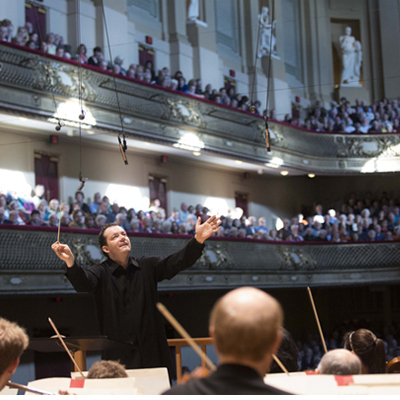 A TMC highlight is an orchestra performance at the Tanglewood Gala, July 12 in the Koussevitzky Music Shed featuring the Tanglewood Music Center Orchestra, the BSO, and the BSO’s Music Director Designate Andris Nelsons. 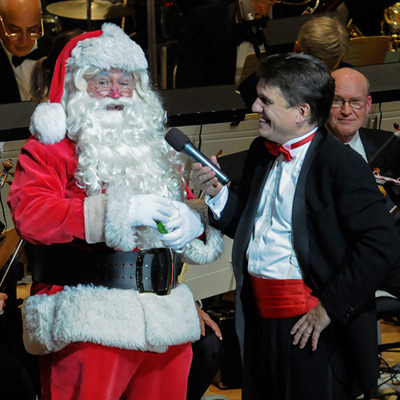 The family favorite day-long celebration Tanglewood on Parade takes place August 5 and features the TMC Orchestra performing along with the Boston Symphony Orchestra and the Boston Pops in a concert capped off by magnificent fireworks over the Stockbridge Bowl. This summer, Tanglewood launches a new web series entitled New Tanglewood Tales: Backstage with Rising Artists. This behind the scenes look at the Tanglewood Music Center follows the lives of six individual TMC musicians over the course of the summer as they take part in the full TMC experience. Six episodes are planned. Visit tanglewood.org for further details.